After you grab your complimentary Got Moxy cocktail at check in, things will start to get interesting. 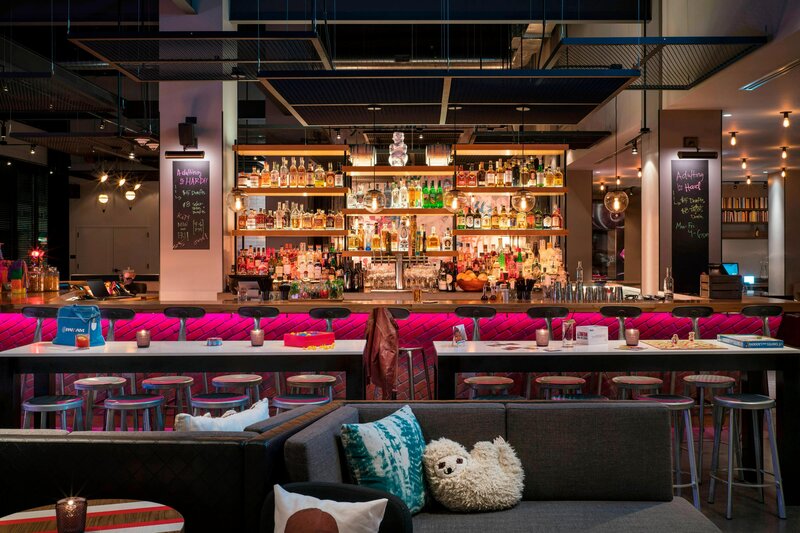 From elevated cocktails at Bar Moxy to all day (and night) dining at Zombie Taco, Moxy Chicago Downtown will keep you buzzing with games, eats, sips, and fun! For us, the bar is the center of where we play and eat. Start your night in River North with our Adulting is Hard Happy Hour, weekdays from 4 to 6 p.m. Our team will put a drink in your hand and ideas in your head for a good time in Chicago. 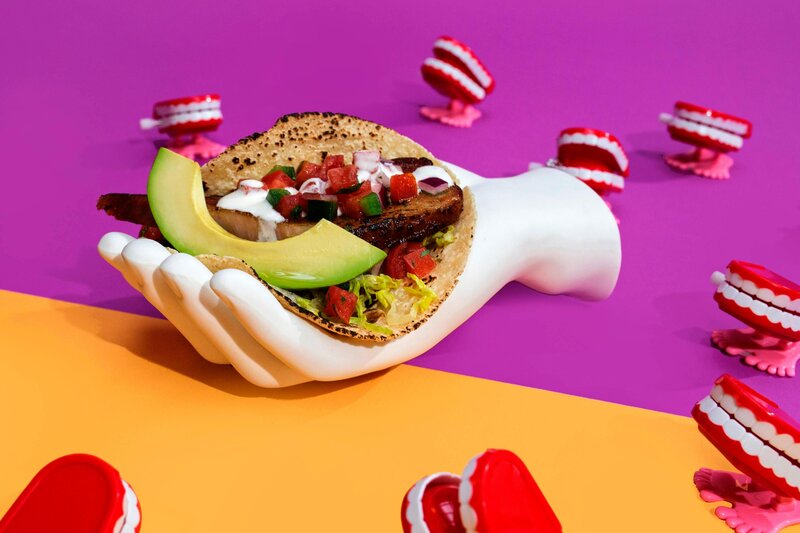 Zombie Taco is our answer to your all-day and late-night dining desires. From tacos and burritos to crisps and taquitos, our taco counter is open 24/7. Stop by our walk-up window on North LaSalle Drive if you&apos;re craving tacos to go after the bars close.